The goal of the American Breast Cancer Foundation (ABCF) is to provide support and resources to clients who call us when they have nowhere else to turn. Due to disparities in breast cancer mortality nationwide, low socioeconomic status is a risk factor for negative breast cancer outcomes. ABCF works to extend the reach of the rescue by providing financial assistance for potentially lifesaving screenings and diagnostic tests. By educating individuals about the importance of screenings, which facilitate diagnosis and treatment, ABCF works to achieve equality in breast cancer outcomes. Since its establishment, ABCF has provided financial assistance for mammograms and ultrasounds to more than 19,000 clients, regardless of age or gender. 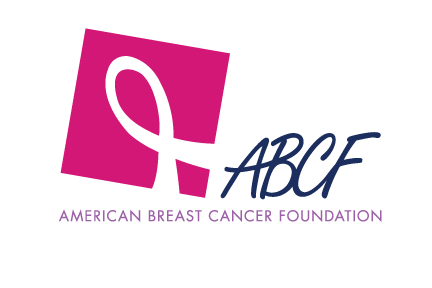 The American Breast Cancer Foundation's (ABCF) mission is to provide financial assistance for breast cancer screenings and diagnostic tests for uninsured and underserved individuals, regardless of age or gender.